Sterling’s new variant report Version 2 is finally here! 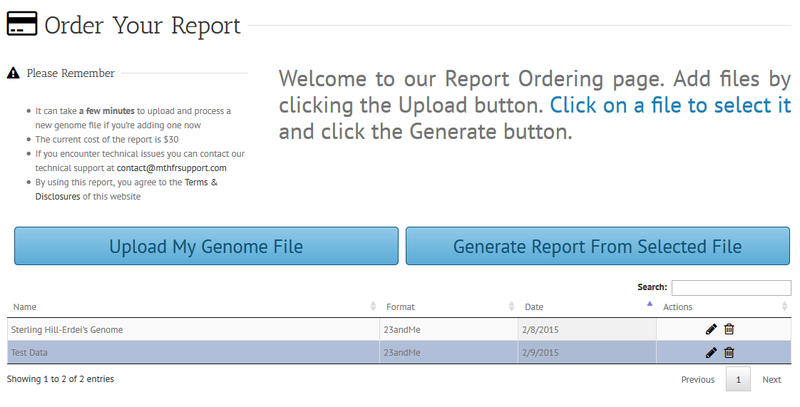 If you are concerned about your old reports they are still there. Give us time for converting them to the new site. This should take no longer than 2 weeks to be accomplished. If you have to gain access to your previous report immediately contact us at contact@mthfrsupport.com and we will get your old variant report to you as soon as possible. Looks great overall. More functional. For some reason the forum on the Sterling App is not working (404 message). Seems important once you catch your breath to open that up or maybe even start a new one specifically for this new app. Maybe one just for practitioners. Because questions will come up that will help with its functioning.. such as, I just re-read mine and BMP2 C282Y comes up at the top, but isn’t on the chart and when I look it up I read that it’s about bone and cartilage growth, so we need education on why it is there..
Also, we’re not all so young. Between the small size of the lettering and the gray instead of black, it’s difficult to read. Regarding the rest of the message: we are taking notes to improve the App and will take your message into consideration. Pale grey lettering on white is totally invisible if I take off my spectacles! Is this to make the whole process seem more mysterious? 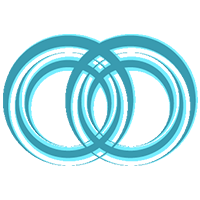 We will take your message into consideration upon a future update of our website. I thought the “updates are free” as posted in the website. This would be very helpful for everyone who has already done the initial. I would suggest to contact Sterling H. Erdei to sort this out and she will likely be able to offer promo codes. 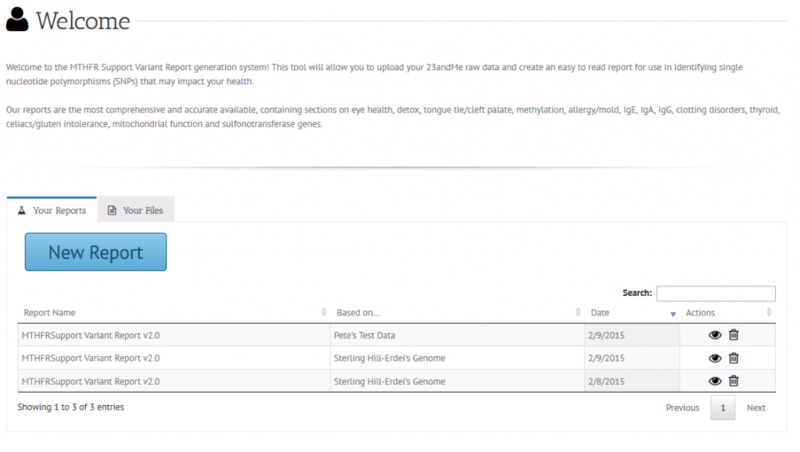 If I had my report done in 2014 and they have new snps being tested will I get these added to my report or do I have to have it all redone. You currently have the V1 report. We launched the V2 report on February 9, 2015. We made sure to advertise it with the $20.00 off promo code for longer than two weeks. Many, many people have taken advantage of the coupon code, but those who have missed out on this must pay full price for the update. 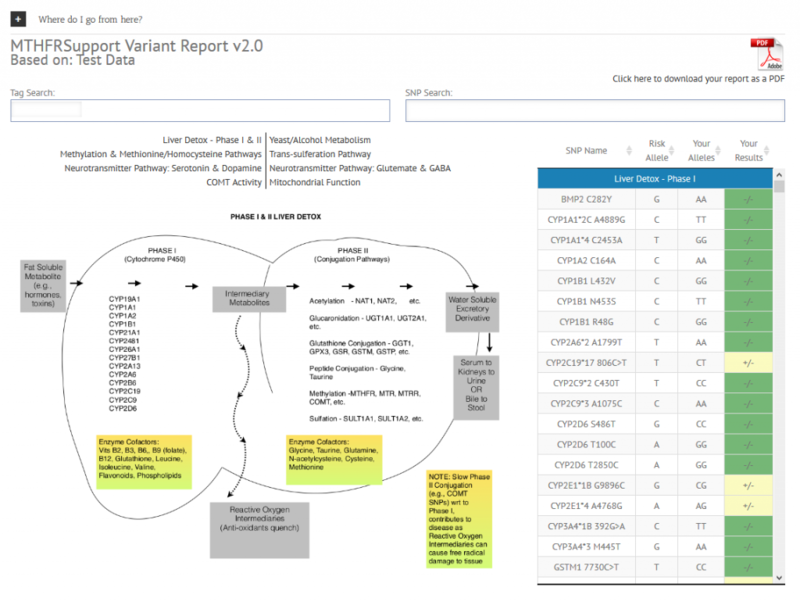 Good news is that the V2 report offers free updates including new pathways, SNPs etc. At first, I was able to use search boxes to access research reports on various medical conditions – now I am unable. What has gone wrong? Hi Dee! There is nothing wrong with the search bar. Our programmer checked it several times. We suggest you try to use a different webbrowser and see if the problem still persists.